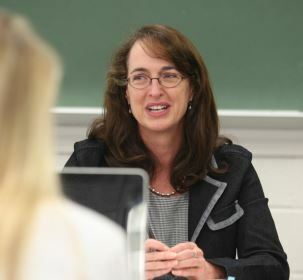 Samford University psychology professor Sandra Willis has earned a grant of $15,000 from the Biola University Center for Christian Thought in La Mirada, California, in support of a new project, The Meaning of Love: A Multidisciplinary Force. Willis will use the grant to develop an interdisciplinary psychology course that draws on the expertise of faculty and professionals from multiple disciplines. The group will study and compare definitions, concepts, theories, and research designed to understand, describe, and, especially, to encourage love and prosocial behavior. The course will incorporate application and reflection on benevolent practices using individual and group writing assignments, service learning and field experiences, and group production of educational films.